Educational Film: What makes a good one and why should we care? Educational film is not a new phenomenon and did not begin with the advent of YouTube. As early as 1920 the visual education movement believed that people would, "learn faster with greater retention of information that was presented in an interesting manner using motion pictures." The proliferation of freely available video content from institutions, individuals and corporations who wish to share knowledge is overwhelming. So how do we determine what is good, bad or ugly? What criteria should we use and how would we collect this data? This presentation will be an investigation of what makes an educational film stand out from the rest. 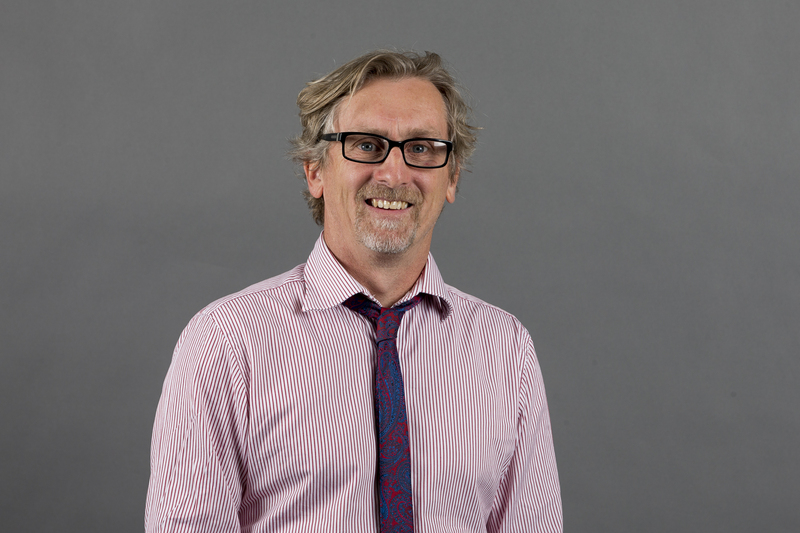 Brian Landrigan is the Educational Media Manager in the Portfolio of the Pro Vice-Chancellor (Education). He has been a staff member at UNSW for three years and is also a UNSW student studying a Master of Education. He has been working in the education sector in a variety of settings and positions for over twenty years.